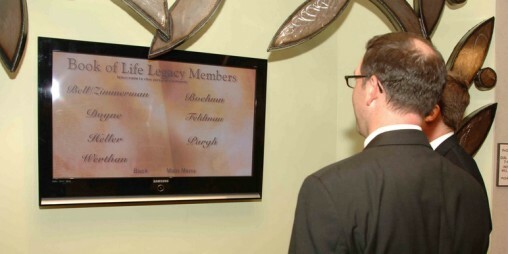 What is your Jewish Legacy? Being a Jewish philanthropist is for those who believe in the Jewish future. 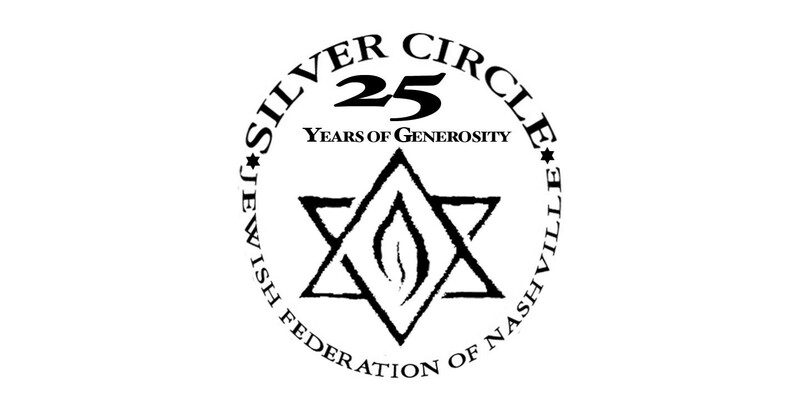 The Jewish Foundation of Nashville is the endowment arm of the Jewish Federation of Nashville and Middle Tennessee and offers a variety of tax-wise estate planning and charitable giving opportunities to enable donors to meet their individual financial and estate planning needs, realize their philanthropic dreams and create a legacy for our Jewish future. The Jewish Foundation Development Committee was created in 2012 to help secure the financial security of the vital programs and services offered locally, nationally, in Israel and throughout the world. Those who serve on this committee help encourage Jewish legacy giving resulting in the growth of assets housed with and for our Jewish People. 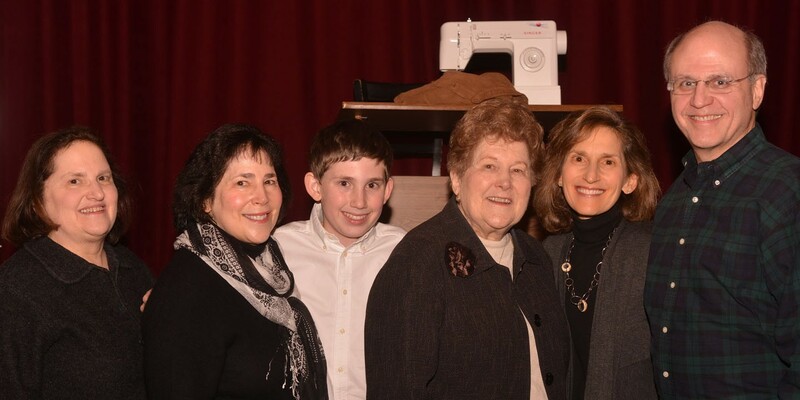 The B'nai Tzedek program establishes a Foundation account in the name of a Bar or Bat Mitzvah age teen and has proven to be attractive to teens, who are learning the value of Tikkun Olam, the repair of the world. Alex Limor, of Limor Steel, created the sculpture that surrounds the Jewish Foundation's Book of Life, a visual presentation housed in the lobby of the Gordon Jewish Community Center. The Book of Life publicly recognizes community members who establish permanent gifts to benefit the Jewish community.